To celebrate the team’s 30th anniversary, the Uni-Lions will have an exhibition series against the NPB’s Seibu Lions. 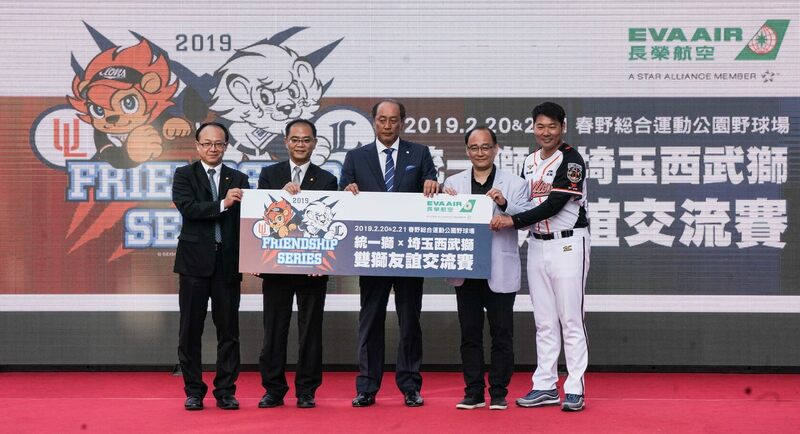 The teams will play two games at the Seibu Lions’ Kochi Prefecture spring training facility on February 20-21, 2019. Manager Huang also mentioned six of the Uni-Lions 2018 draft pick will also participate in this Seibu Lions’ series. The starting pitcher for game one it is either going to be 江辰晏 (Chiang Chen-Yen) or 施子謙 (Shih Tzu-Chien).